Come have a good look at the Nintendo Switch from every angle you could need. With the Nintendo Switch barely over a month away, people are no doubt interested in getting a solid look at what comes with the price tag. 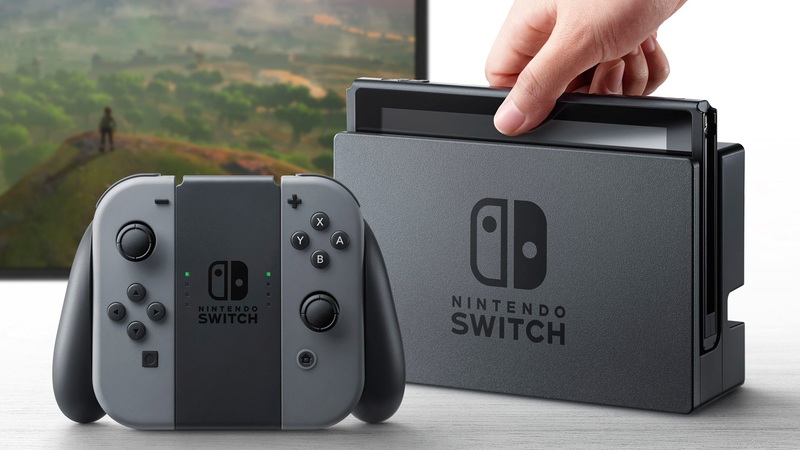 Such is the case with any new gaming hardware, but when it comes to the Switch, we're getting something pretty unique among gaming devices — which means many don't know what to expect. Luckily, someone online managed to snap a fair number of up-close shots of the fancy new console/handheld hybrid. If there was any angle you wanted to see the Switch from, it's probably present here. You can check out the card slots, the buttons, triggers, and just about every other piece that comes with it. The device already looked pretty sleek from what we've been shown in the reveals, but it's nice to know that impression holds up on closer inspection as well. If you missed the initial reveal of the Nintendo Switch from last month, then everything you need to know can be found on our guide to its price point, launch games, and more. Keep an eye out for more news as the Nintendo Switch edges closes to its launch on March 3.